Learn to use Aspect and Viewpoint to tell your story. Aspect at its basic is landscape vs portrait. We will start by running through some camera basics (controls, modes, settings) before exploring how to use camera settings to isolate close-up subjects and get the most from lighting and angles. 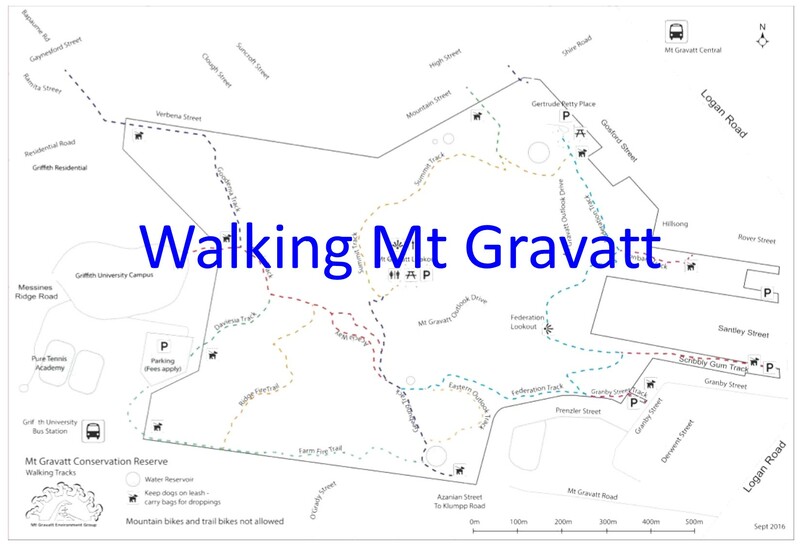 Then we put it into practice exploring Mt Gravatt Conservation Reserve to find your story to share with the group.